Fred Lippman, R. Ph., Ed.D. 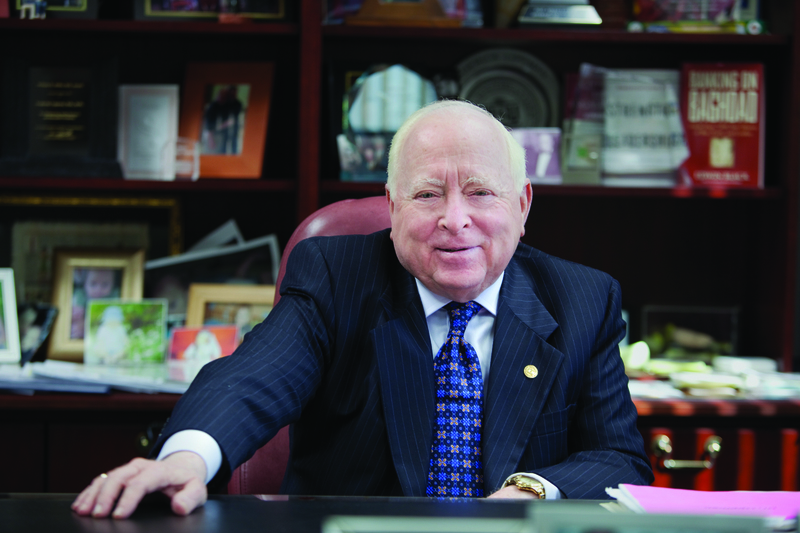 NSU’s Chancellor of Health Professions Division Fred Lippman, R. Ph., Ed. D., has been selected by The South Florida Business Journal as a Power Leader in Healthcare. Selections were made by the Journal’s editorial department based on his accomplishments within the past year. As the chancellor of Nova Southeastern University’s Health Professions Division (NSU-HPD), Fred Lippman, R. Ph., Ed.D., has used his passion for education to build one of the finest academic programs at NSU. Lippman helped foster the exponential growth of HPD’s seven colleges —- osteopathic medicine, pharmacy, optometry, dental medicine, health care sciences, nursing, and medical sciences. The division has more than 6,000 students and over 1,300 faculty and staff. The chancellor will be profiled in the Aug. 2 edition of the South Florida Florida Business Journal. 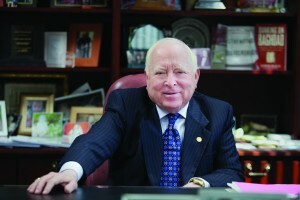 To read more about Chancellor Lippman visit http://www.nova.edu/spotlights/fredlippman.html.